Murder Mile Walks has been awarded the prestigious Certificate of Excellence by TripAdvisor for its FIVE STAR murder walks, rated as "one of the top 150 things to do in London". Murder Mile has been nominated as BEST TRUE-CRIME PODCAST at the British Podcast Awards 2018. you can download it on iTunes, Spotify, Acast, Stitcher and all podcast platforms, or click here. 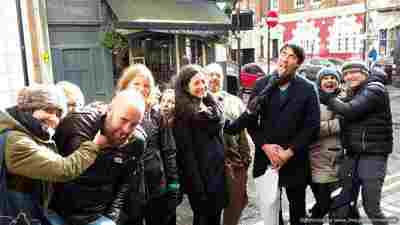 With 12 MURDERERS over 15 LOCATIONS and 50 DEATHS, Murder Mile Walks is hailed as a "truly curious, quirky & unusual treat", wonderfully original and devilishly different guided walk of Soho's most infamous murders cases, which has consistently garnered FIVE STAR reviews. 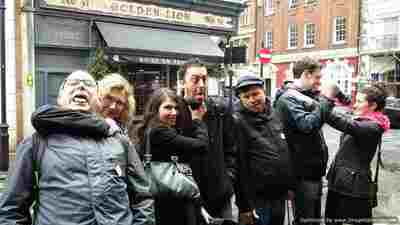 Murder Mile Walks features such gripping cases as serial-killer Dennis Nilsen, WW2 slasher The Blackout Ripper, the untold story of one of Britain's worst mass-murders, the mystery of the Soho Strangler and the truth about Jack the Ripper to name but a few. 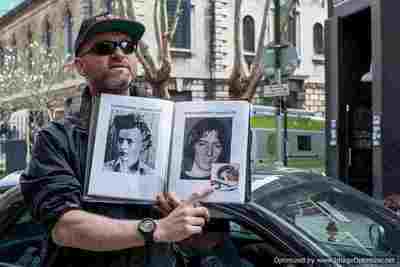 Murder Mile Walks is "a must-do for true-crime fans". To BOOK TICKETS with NO BOOKING FEES or REGISTERING simply click on the red ticketing widget (above). All major credit/debit cards are accepted. 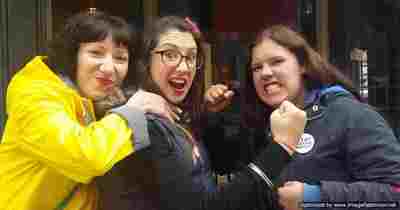 One of the best "quirky, curious and unusual things to do in London"
If you're already registered with Funzing? Click on the logo above. 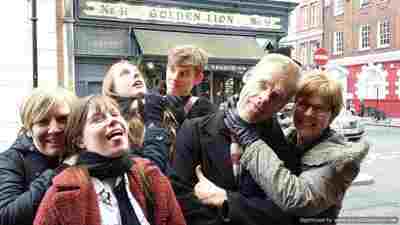 CUSTOMER REVIEW: "This is an outstanding walk around Soho. Michael is very knowledgeable about the historic murders and in doing so relates the experience of London at the time of each murder in a unique and engaging way. If you are looking for a walking tour around in London then I can highly recommend this tour. It is value for money and the two hours it takes to take the tour goes very quickly." - Jack H ***** Five Stars (TripAdvisor). Read my full 5-star reviews here.